I recently had a need to run alfresco on a non-standard port. There are a few gotchas to this so I thought I would document them to help out the next guy who has to deal with it. The installation of Alfresco 4.2 I will be tweaking with is running on Tomcat 7.0.34 and has Alfresco Share running alongside it on the same server. 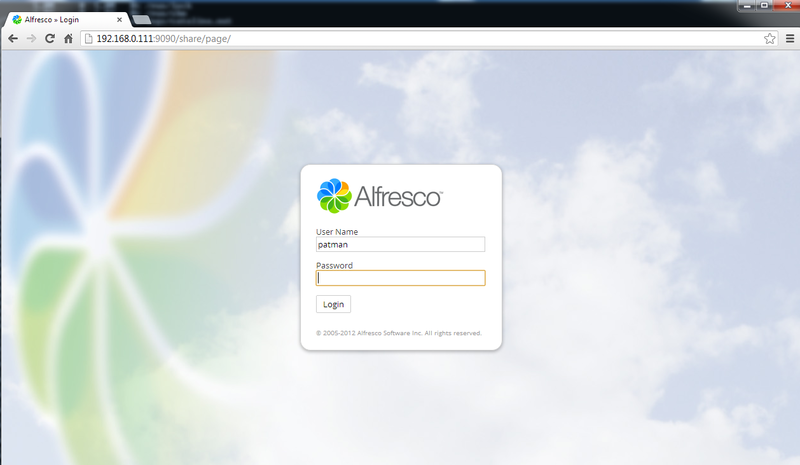 But Alas, now Alfresco and Alfresco Share are not working correctly so let's correct them. Now you should have Alfresco Share running on a non-standard port in Tomcat 7 just fine.